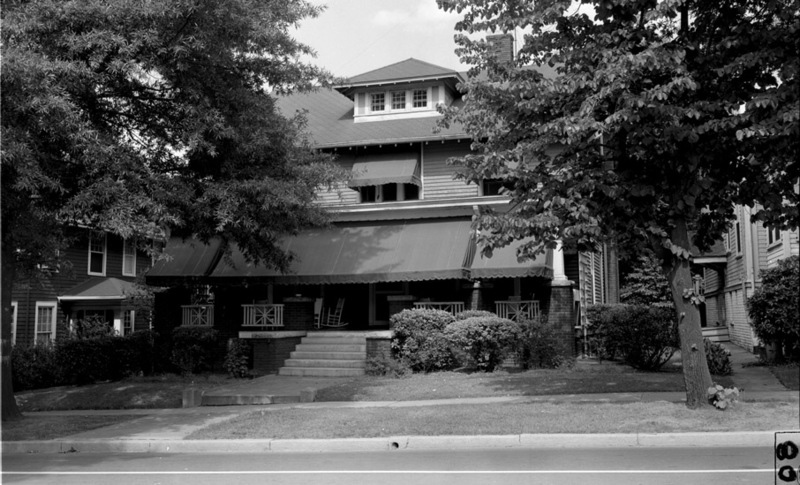 Lyla Duke Angier moved to the house at 106 North Buchanan Boulevard after the death of her husband, John Angier, around 1910. 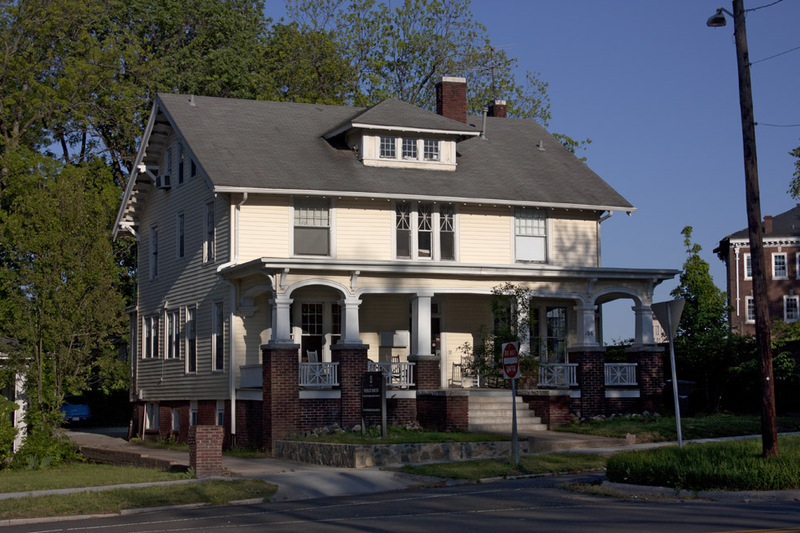 She and her husband had previously lived in the Angier-Satterfield House on West Pettigrew Street. It's currently occupied by the Wesley House - a Methodist student center for Duke.